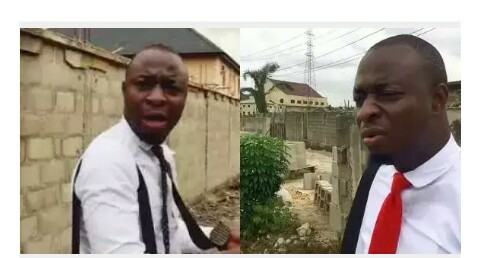 Just like every star who through hardwork and persistence, witnessed an overall turn around in the course of his/her life, comedian, MC Lively has shared his grass to grace story. In a recent interview with NET TV, the fast-rising comedian who rose to fame on Instagram through a ‘jobless Lawyer persona’, told us that he was once bounced from the VIP section of Alibaba’s show in 2017. “I remember that I paid to go into Alibaba’s spontaneity show last year, a few people knew me then, but I was bounced because I couldn’t enter the VIP section where other comedians were seated”. While struggling to hold back tears during the interview, he added “fast forward to three months later, I randomly bumped into Alibaba at an event, and the first words he told me was that he is proud of me and loves my work”.